From Music to Video to Photography, here are some great ideas for the creative person on the go! The pro-quality 4-in-1 tripod and video handle for iPhone just got some upgrades from its previous iteration. This is not just a lame selfie stick, this a mini tripod, monopod, grip and (let&apos;s call it an extender) for people that are serious about getting great shots on their iPhone. With its spring-loaded, ultra-secure iPhone holding bracket, iKlip Grip Pro can safely hold any iPhone with or without a case, and features a standard mounting system for connecting small mobile video cameras like GoPro®, compact digital cameras and stand-mount audio field recorders. The ball-joint attachment point lets you rotate your iPhone 90° vertical and 360° around for the ultimate in positioning flexibility. iKlip Grip Pro features a large, easy grip handle that also expands into a sturdy tabletop tripod. It includes an integrated locking extension pole that is always available and extends up to 62 cm (24") for getting those "above the crowd" shots. One of our favorite features is the integrated yet removable Bluetooth smartphone shutter remote control that lets users wirelessly activate the shutter button in video and photo apps. A holder clip on the handle provides "one handed" thumb-activated shutter control. The Bluetooth shutter control is universally compatible with iOS 5.0 and above and can be operated up to 10 meters away. Your iPhone shutter bug is going to freak on this! So for those that are a little more serious about their mobile content the iKlip A/V is a complete mobile solution for professional audio and video recording with your smartphone. This system now gives users the ability to capture and monitor pro-quality audio on the go thanks to an integrated high-quality mic preamp and built-in wireless receiver support. 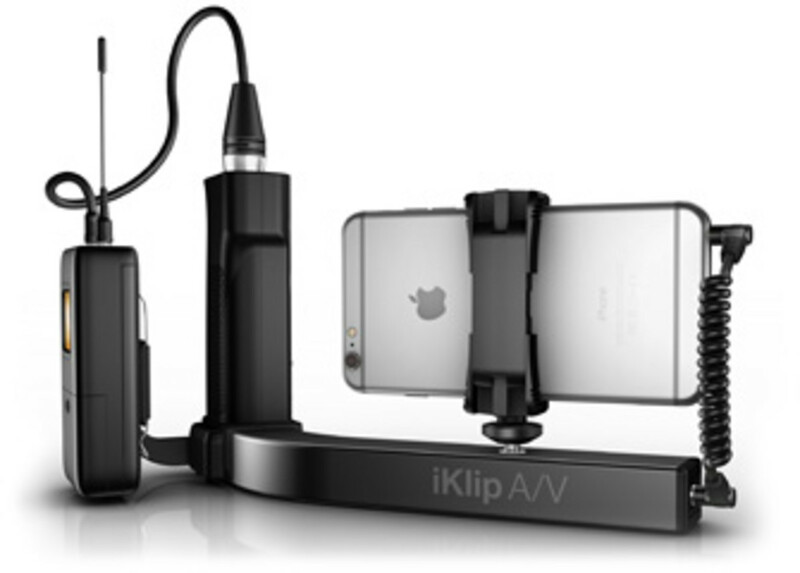 So the iKlip AV essentially turns your iPhone into an all in one solution, for live streaming or pre recorded video. So whether you are shooting your new documentary, vloging or doing on the scene reporting. This device is a game changer. With iKlip A/V you can take your best shot, capture your best take and get professional broadcast-ready results with just your smartphone and your favorite wireless microphone. 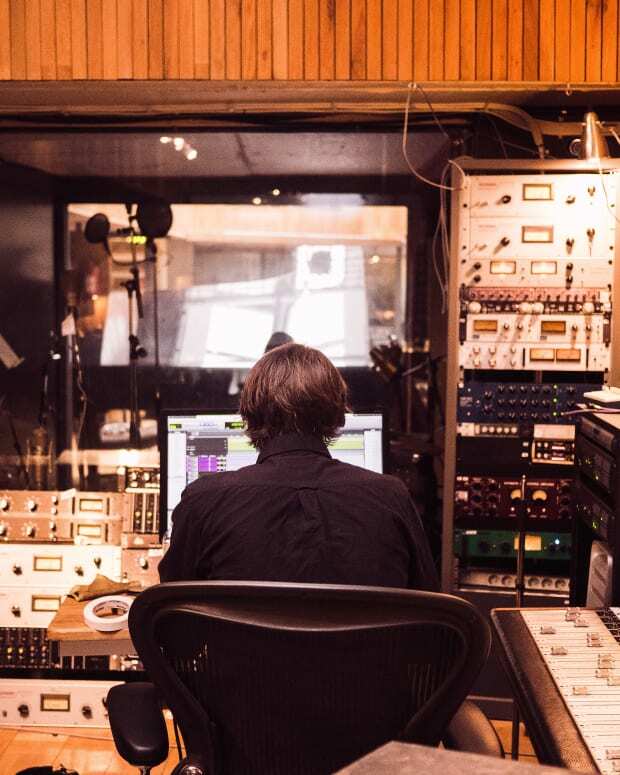 Want to increase your production quality while decreasing your budget? This is the tool that will help you achieve that. A great gift for the mobile content creator on a budget but looking for big results. 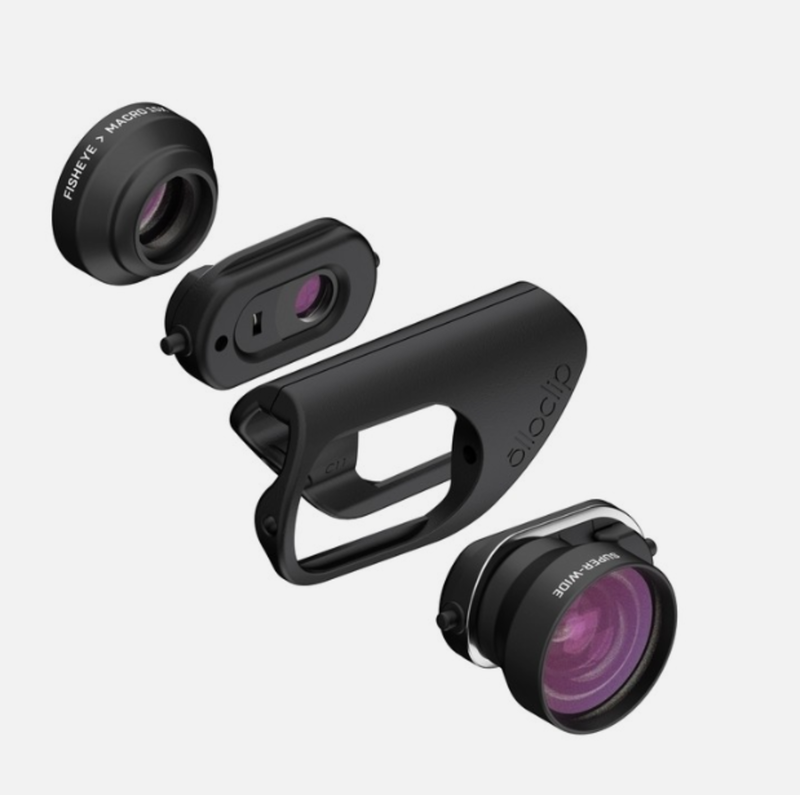 The all-new Core Lens Set from Olloclip is the perfect solution for iPhone 7/7+ users. They have improved their game in every way with improved image quality, user experience and versatility with new improved optics! The core kit comes with the Fisheye, Super-Wide and Macro 15x lenses to help mobile photographers capture a good variety of images. Olloclip also has an incredible community of dedicated ambassadors and creators to inspire you. 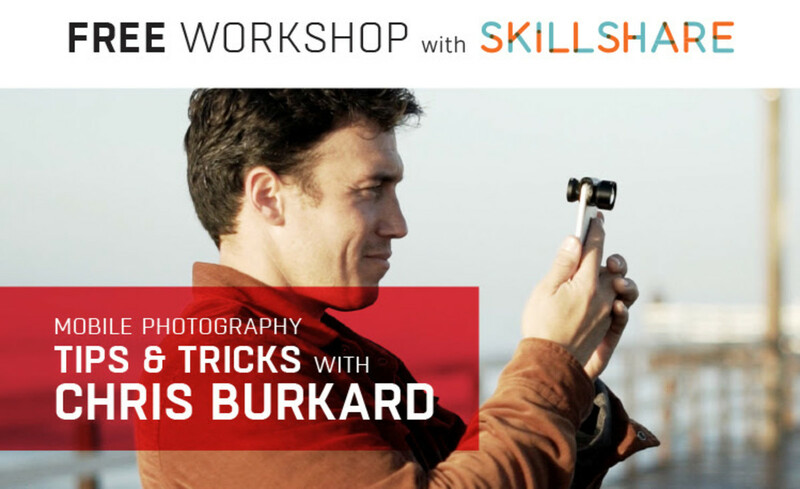 Check out the tutorial on Skillshare (link above) with Chris Burkhard using the Olloclip lenses. 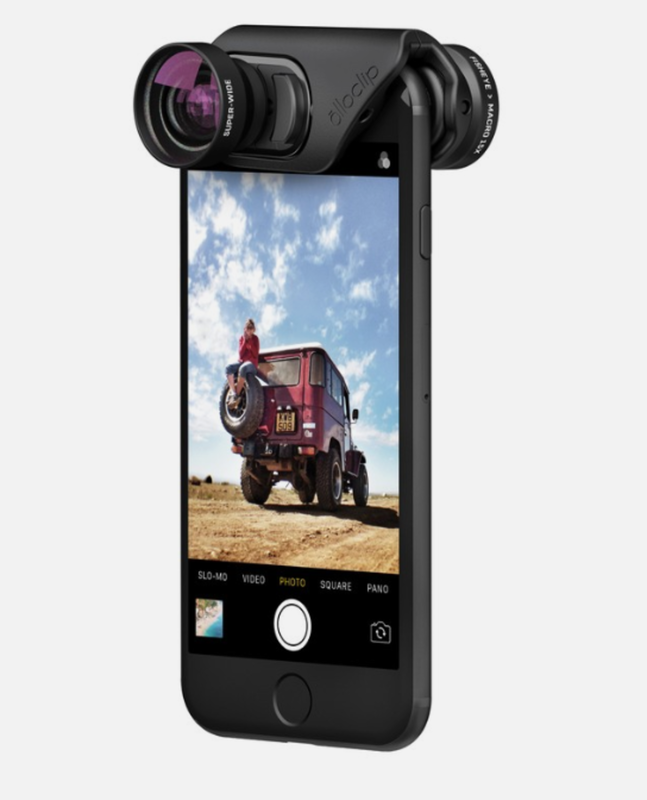 The new CONNECT™ interchangeable lens system is another nice development and is only available for iPhone 7 & 7 Plus. This new lens system maintains all the best features of the older models and is now equipped to quickly configure with other iPhone 7 Connect™ lenses. The all-new Active Lens Set comes with updated premium multi-element Telephoto and Ultra-Wide lenses – designed great close ups and those incredible landscape shots that demand ultra wide angles. 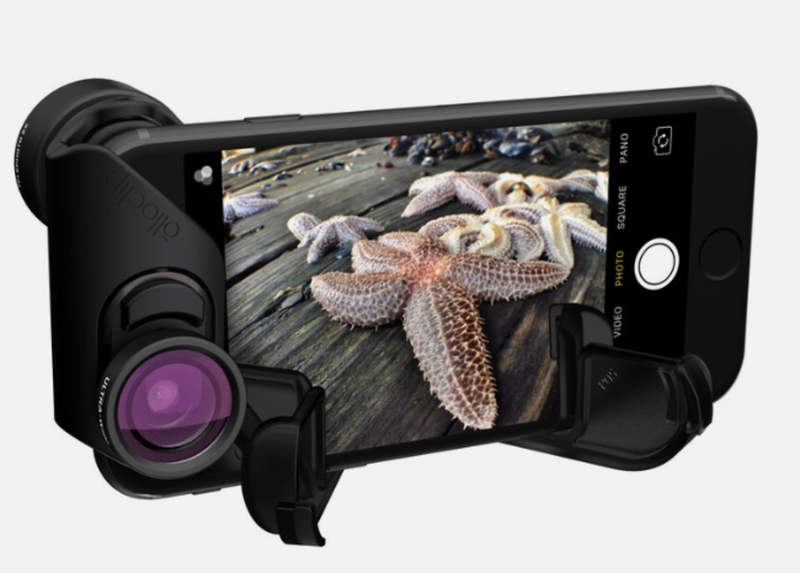 The complete system, loaded with a 2x optical zoom and “action camera” field-of-view, makes it easy to shoot farther and wider than ever before possible with your iPhone’s built-in camera. Maybe they will even break it out for some holiday photo sessions. A must have for the serious iPhonographer. ROLI has been at the forefront of controller innovation over the last year with their Rise Keyboards being all the rage at last January&apos;s NAMM conference and with the recent release of the more consumer friendly BLOCKS system. At first glance this system might seem a little bit intimidating to the novice, but once you get the NOISE app downloaded and start tinkering with it the learning curve becomes very manageable for most. The BLOCKS system works in conjunction with the NOISE app to keep users focused on making music, not playing with the app. Intuitive controls let you completely remove yourself (almost anyway) from looking at the phone / ipad too much and focus on making music. This is a great option for beginners that want to play around with loops and start creating electronic music, it&apos;s not a professional DAW or instrument by any means but some producers are proving that it can be used in a more robust manner. This is a great gift for someone that is just dipping their toes in the water of music production and it&apos;s a hell of a lot of fun. The Lightpad Block is the center of the BLOCKS system. 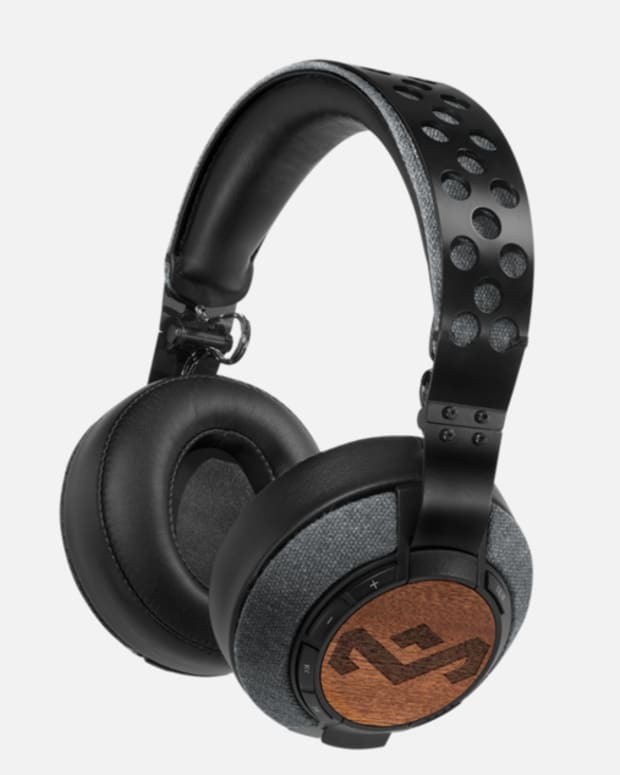 You make music through natural movements on the Block’s smooth, glowing, pressure-responsive surface. Drop beats and shape melodies by striking, sliding, and pressing your fingers on the surface. Illuminated grids help you find your notes. Light Trails guide you to learn musical gestures quickly. To get started on BLOCKS, all you need is a Lightpad Block and NOISE, the iOS app. The Live Block and Loop Block (the less fun looking bits) make it even easier to access the features you use most to make music. At the touch of a button you can record your beats, play them back, switch scales, play chords and arpeggios, and more. They connect to your Lightpad Block with a click, putting even more control at your fingertips. 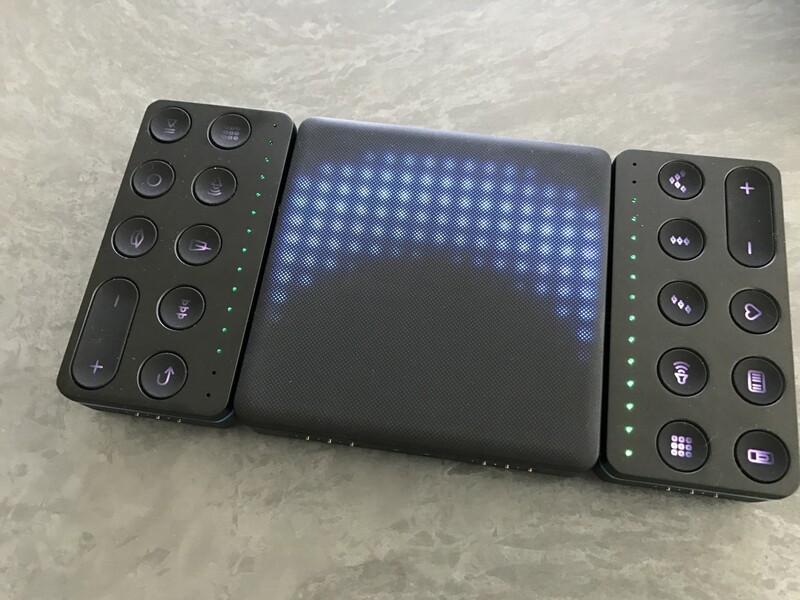 Check out the video below to see the ROLI BLOCK in action. 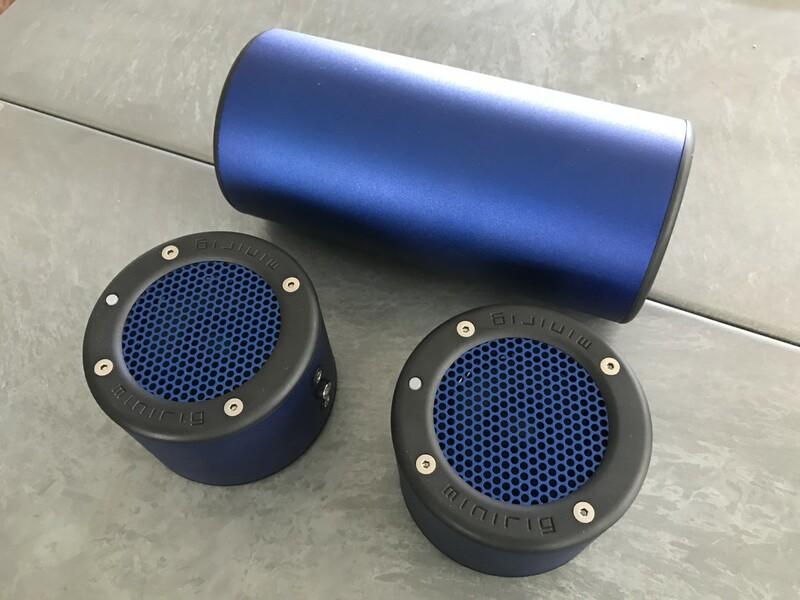 If you are a DJ or mobile producer then having a good portable sound system is a must and the minirig wired/bluetooth speaker systems are a great solution. They are even loud enough to rock a small party, especially if you have the complete 2.1 system with the subwoofer. What&apos;s great about the minirig system is that it is truly modular, you can use just one speaker or go for the whole system. We recommend the complete package because once you hear that, there is no other way to go. 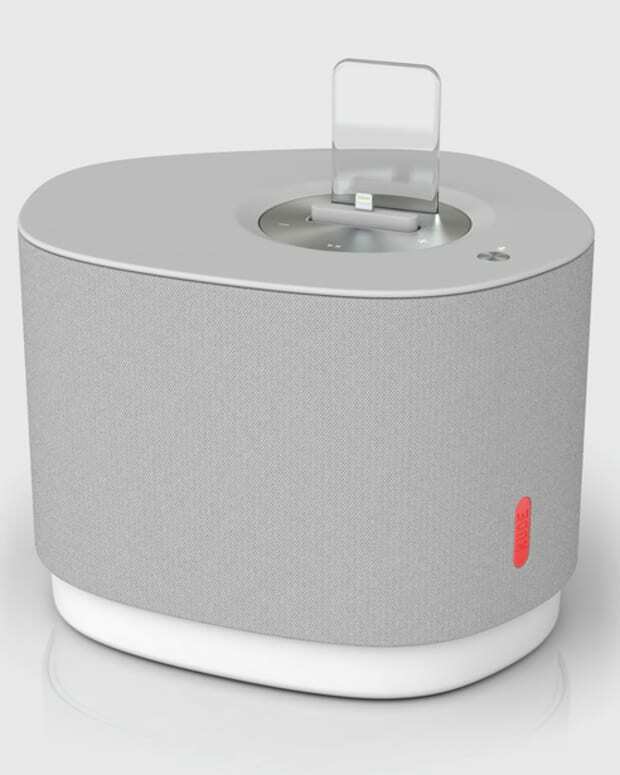 In their latest edition they have introduced bluetooth which to us is pretty essential for a mobile speaker these days. We played the speakers in all configurations from solo to paired to the entire system, and every configuration sounded great. The minirig 2.1 system gets quite loud and the sound is crisp and clear at high volumes, even when playing bass heavy music like trap, dubstep, etc. We attached it to our S5 Controller by Native Instruments to jam out on Traktor as well as straight off our phone via bluetooth. No matter the source it sounds great and a perfect solution for a small house party or camping trip. The minirig will probably outlast your party quite easily with 50 hours of playtime. We have not pushed that to the limit yet, but there will be a more in depth review coming shortly.